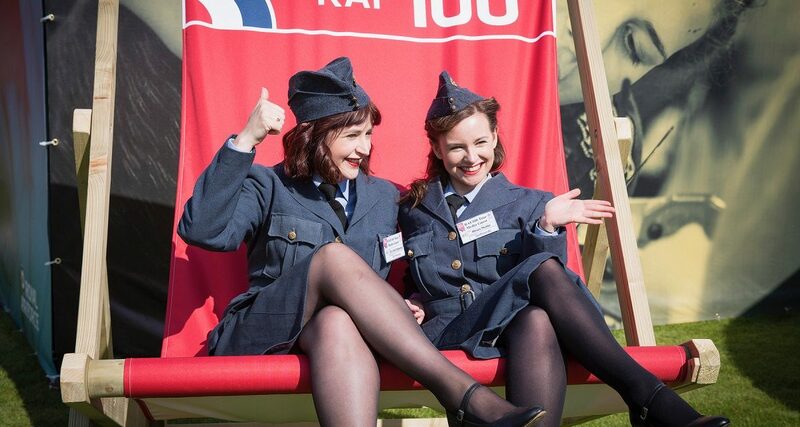 THE RAF said farewell to Cardiff yesterday after thousands of people came to see aircraft from the last 100 years on display outside City Hall. The event, which saw over 23,000 people attend was bathed in glorious sunshine for the full three days and was part of celebrations to mark the mark the service’s 100th year. 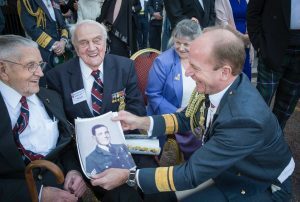 Veterans, cadets, scouts and brownies from across South Wales were among those attending the event which was held between Friday 18 and Sunday 20 May. A Spitfire from the Second World War, a modern Typhoon jet and a First World War Sopwith Snipe fighter were among the aircraft on display over the weekend in the centre of Cardiff. People could also see a Harrier jump jet and a Wessex search and rescue helicopter. 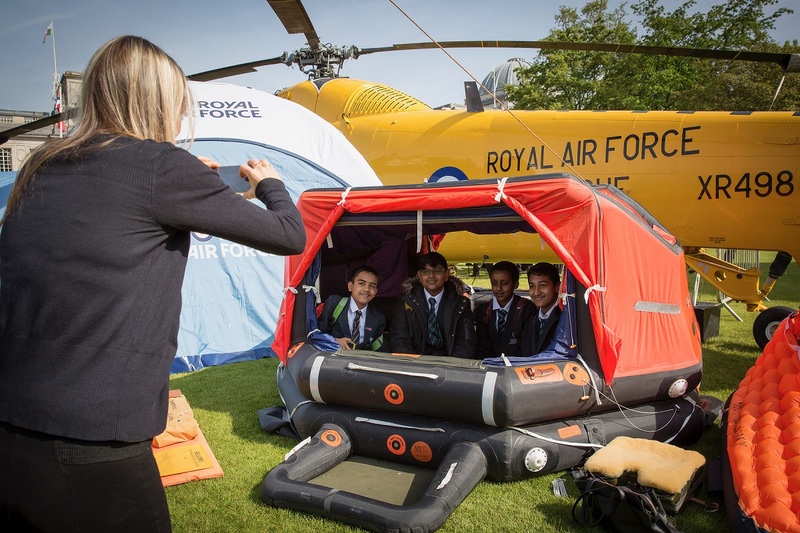 Youngsters also tried a range of science-based fun activities including flying quadcopter and taking on virtual reality challenges. 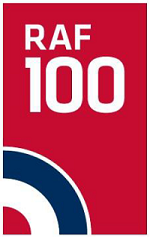 The event marked the start of the RAF100 Aircraft Tour which will visit five other cities across the UK with the next date being Horse Guards Parade in central London between 6-9 July. 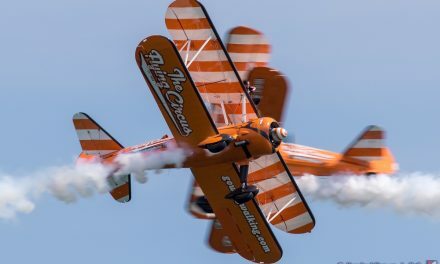 AIRSHOW NEWS: AeroSuperBatics Wingwalking team offer unique sponsorship opportunity and seek new recruits!